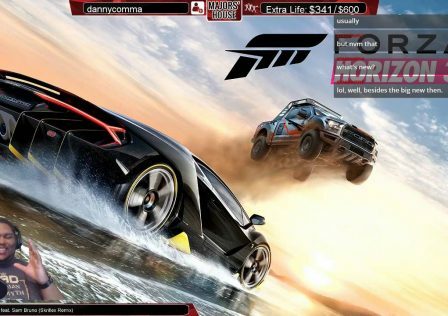 #100DaysofGaming Featuring Forza Horizon 3: Pulling the Okie Doke! 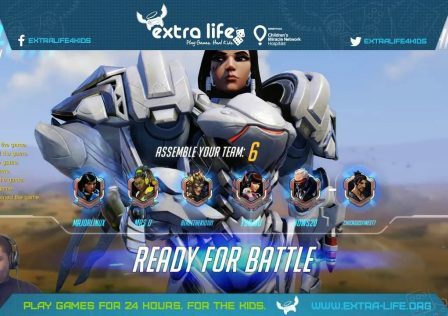 #100DaysofGaming Featuring Overwatch: Thought I Was Out…. 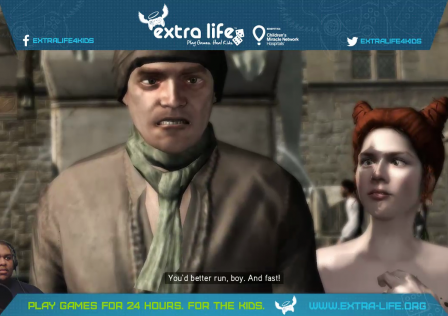 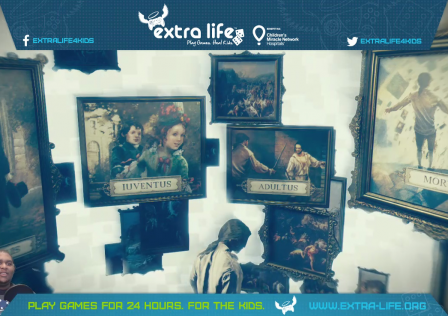 #100DaysofGaming Featuring Assassin’s Creed Unity: Dammit, Arno! 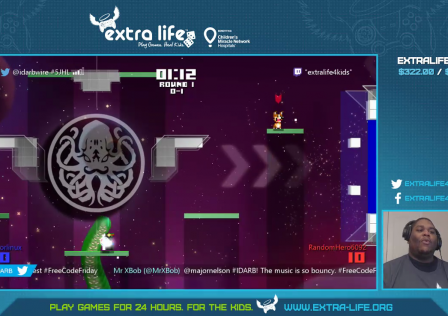 #100DaysofGaming Featuring #IDARB: I Didn’t Actually Really Believe I Could Make That Shot!